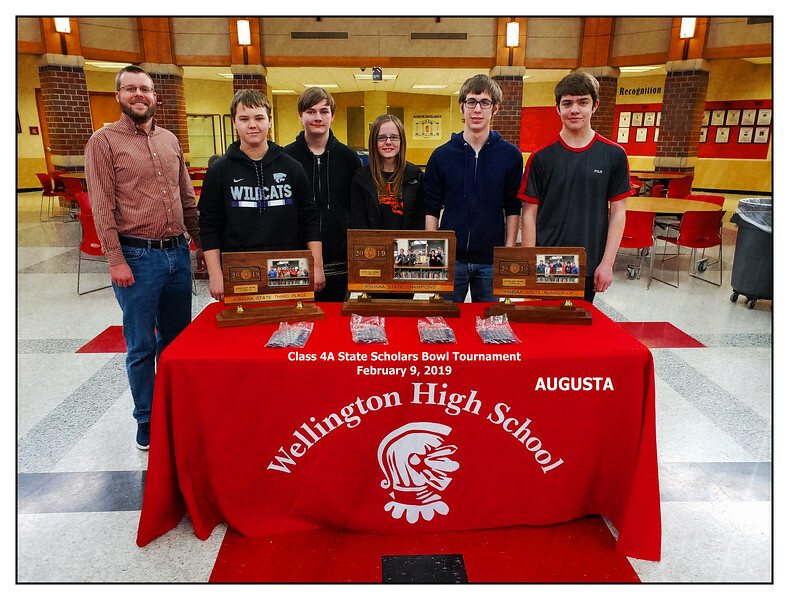 Attention SCHOLARS BOWL TEAMS & FANS, all of these pics are downloadable for FREE...they are also available for order as prints and will be mailed directly to your homes. We presently have a BIG SALE going on with profits to benefit our laptop program, a program that has provided nearly 300 laptops to graduating seniors for post-secondary academic and/or vocational use. Your support - APPRECIATED!